Showing teenagers that it is possible to do something more creative with computers. 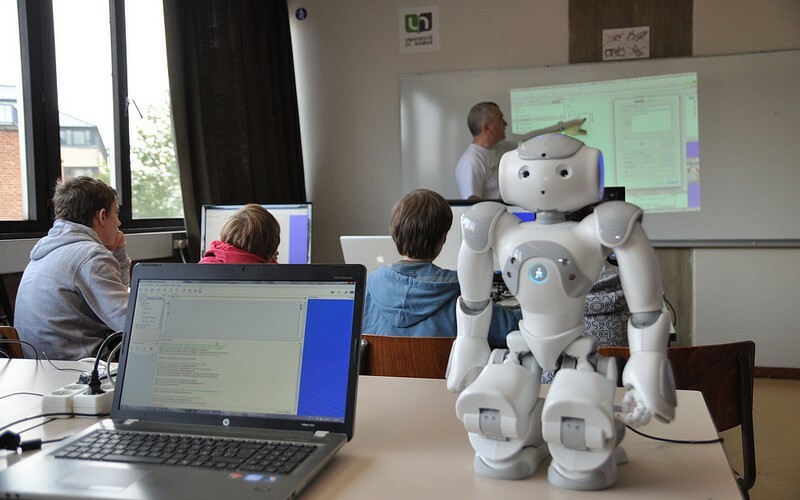 Introduce teenagers to programming, robotics and engineering in a fun way. 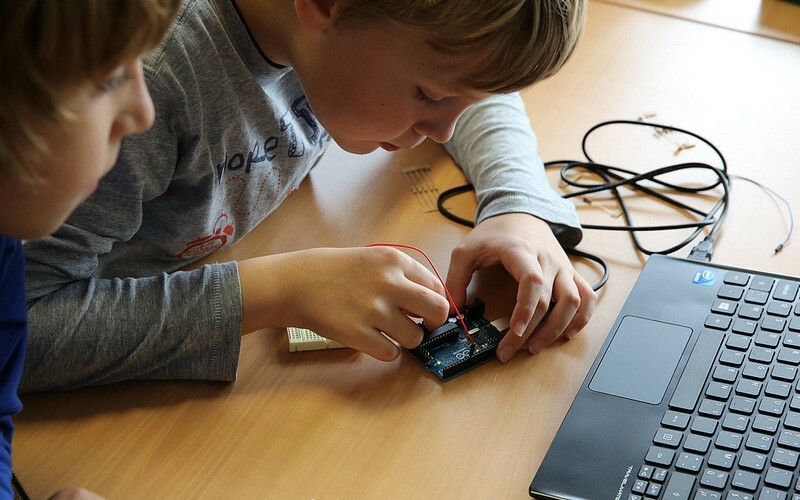 Devoxx4Kids organizes events worldwide where children can develop computer games, program robots and also have an introduction to electronics.